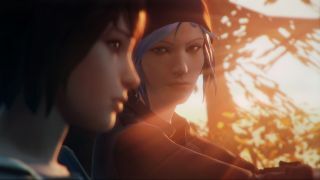 After a bit of a delay, Life is Strange's second episode is arriving March 24th, which couldn't be more two days away if it tried. Perhaps you played the first part, and you're curious what lies in store in the second? Perhaps you're wondering what all the fuss is about, and you'd like to watch a quick video that provides a bit of an overview of the story? Perhaps you just need 2 mins and 27 seconds to fill on a lazy Sunday afternoon? Whatever the case, the above video should serve you nicely. Life is strange, that much has been established, but is it any good? Find out by reading our review.